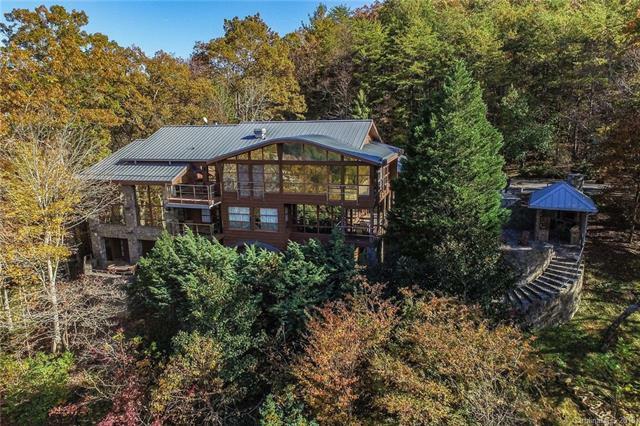 Steve Gale Realty is here to help you find the best fit for the right price in Lake Lure, Chimney Rock, Asheville, Marion and more. Call or email us to set up a time to meet your new home. Looking for the best of both worlds? 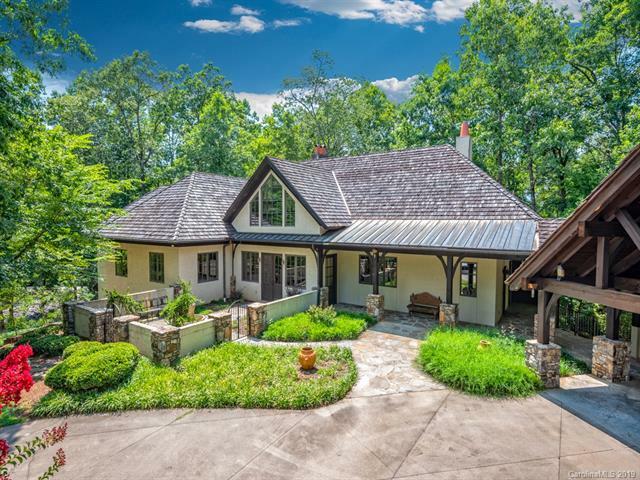 We offer beautiful mountain lakeside homes with breathtaking views, seasonal elegance, and easy access to hiking, boating and other sports in Lake Lure, Rumbling Bald, Chimney Rock Park and other Western North Carolina gems. Your mountain paradise awaits! Whether you're looking to escape to the quieter life or get closer to nature and hiking, we have properties in Marion, Alexander, and Forest City, and that's just a start. These properties will put you close to some of the most scenic mountain passes and exhilarating hikes that will both charm and entertain. Western North Carolina offers some of the most charming towns, filled with arts, crafts and personality that can't be found anywhere else. From Asheville to Zirconia and everything in between. Live like you're vacationing in North Carolina.